Our company offers its services in the Slovak B2B market since 1993. Earlier in a different grouping and form, later through gradual transformation into today’s form consisting of 2 companies – accounting and tax advisory company. It covers a wide spectrum of activities related to accounting, wages, human resources management, accounting and tax consulting, setting up of companies and trades, bankruptcy and liquidation of over-indebted or problematic companies, legal services and so on, provided to all types of businesses as well as other services connected to the operation of businesses. * Provision of a Registered Office etc. More about our offer in the Services section. Warranty services provided by our tax advisor registered in the Slovak Chamber of Tax Advisors, www.skdp.sk, number of licenses, registrations = 92/2009. We sell a „ready made“ s.r.o., VAT payer, founded in 2007! 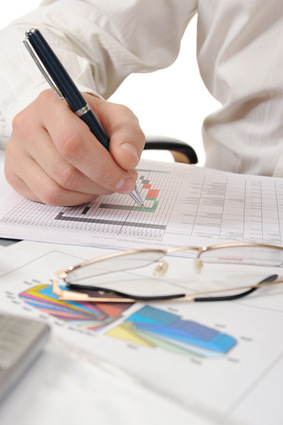 We deal with a wide range of activities related to accounting, wages, personnel management, accounting and tax advice. Been on the market since 1993.